DO YOU WISH YOU KNEW HOW TO OR WERE BETTER AT READING THE BIBLE? 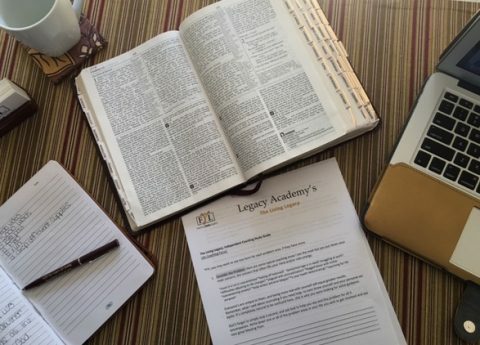 Whether you are considering reading the Bible for the first time or if you have been reading ‘the Word’ for many years, I have a passion for helping others learn to use and love the living Word. Join thousands of others who are sick of looking to the ‘WORLD’ for joy and reassurance. Turn to the ‘WORD’ for LIFE TRANSFORMING guidance that will take you farther than you ever dreamed possible! *Tips to CHOOSE the right Bible for you. *Stay current with my most recent PODCASTS! 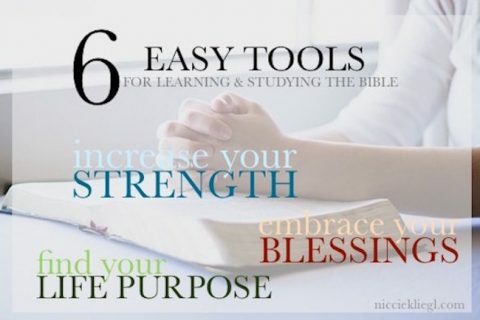 *BIBLE TOOLS to discern the Word. *FREE 15-minute AUDIO, A roadmap of the Old & New Testament. *FREE access to my most popular coaching downloads! 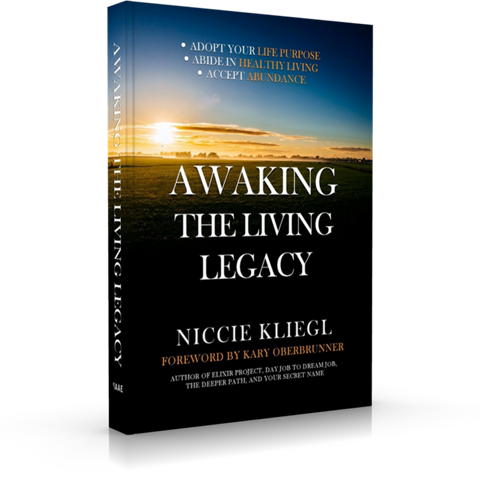 Sign up for any of Niccie’s Newsletters and enjoy an exclusive sneak peek into the first two chapters of Awaking the Living Legacy by Niccie Kliegl. Learn about Niccie’s Journey and how she got to where she is today. This study guide will help you do some self evaluating and reflecting on the truths God offers within the Word. It follows the book outline, so be sure to refer to the book as you work through these questions. 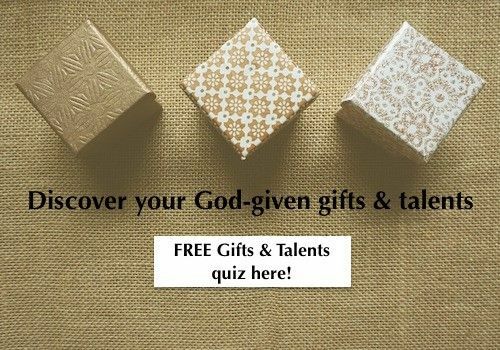 The gifts test is a powerful tool, which helps you know how you were designed to work. It is a brief but thorough multiple choice survey that I use to coach individuals with. It provides great insight simply by completing it and seeing your results. When they are put into action the results can be life transforming. 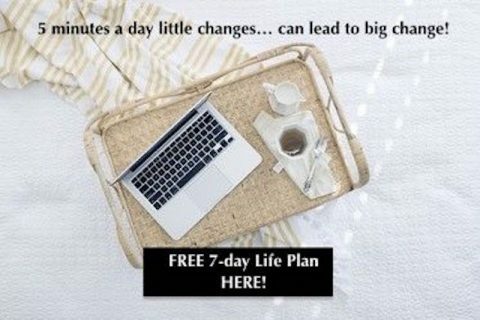 This online mini-coaching program is a FREE gift for you! It is designed to help you cultivated a healthy, prosperous and faith-infused lifestyle. Even though you will not be getting traditional ‘One on One’ life coaching, I put this training into daily videos and a few projects to get you off to a great start!